As the arrival of Indian Auto Expo 2018 is getting closer new reports regarding the preparations by the organizers and the vehicles to be displayed by the participating car makers are coming out with each passing day. The recent news is coming out from the pavilion NO.15 of the Indian Auto Expo, which has been assigned to German luxurious car maker BMW. According to the reports revealed by the car maker it will launch the new 6 Series Gran Turismo and the all new M5 during the show. Going through the success enjoyed by 3 Series Gran Turismo the car maker has decided to launch its upgraded version christened as 6 Series Gran Turismo. The 6 Series has replaced 5GT in global market was showcased during the Frankfurt Motor Show 2017. In India it will be offered in the both petrol and diesel variants. 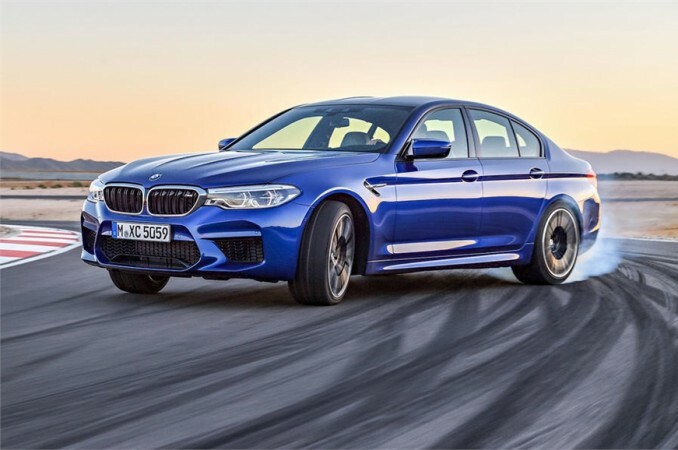 The other to be showcased by the car maker during the show will be M5 sedan which would be the next initiative by the BMW after launch of 5 Series sedan during the month of June 2017. Under the hood M5 would be empowered with 4.4 litre turbocharged V8 engine boosting the power of 591bhp and coated with eight speed automatic transmission system. 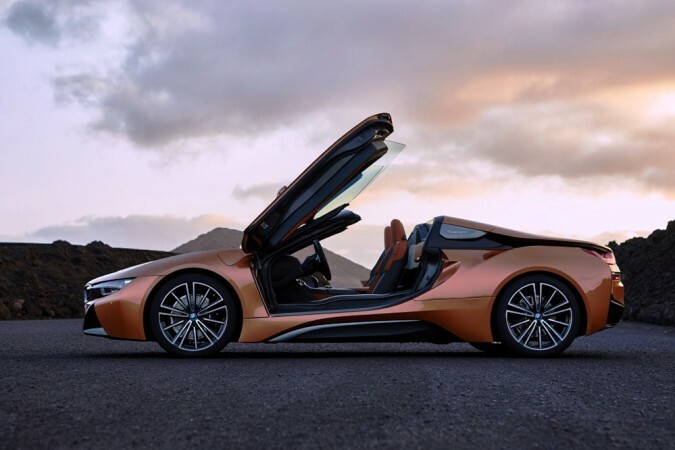 Along with these two cars, the car maker will also showcase the generation next X3 slated for launch during the later months of this year and also the new i8 Roadster and i3s during the show.